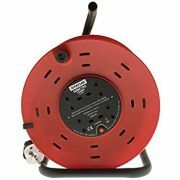 We stock a great range of extension reels in this category, with 110V and 240V models available, in 25 Metre or 50 Metre reels.  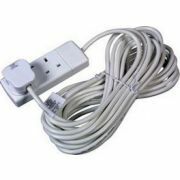 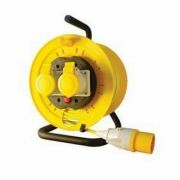 Extension leads are also found within this category, with a wide range of 2, 4 and 6 way extension leads available. 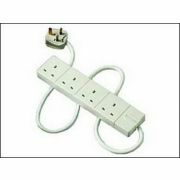 We also stock a range of 1 gang extension sockets with long leads. 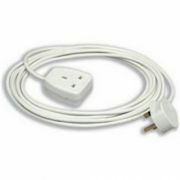 We also offer a range of plug in time controllers to allow appliances and devices to turn on (or off) at set times of the day.